Spacepirations: VSS Enterprise - What's in a Name? A few days ago the VSS Enterprise, a.k.a. SpaceShipTwo was revealed. A lot has been said about its design and innovation, and I can only agree - it is an impressive feat of technology and vision, which will form a much cheaper alternative to the Soyuz as space tourism goes ($200,000 compared to $30,000,000), albeit giving the tourist-astronaut a shorter experience - maximum altitude is just over 100km, not circling Earth and 5 minutes of weightlessness compared to reaching the International Space Station and spending several days in orbit. This is undoubtedly an important step towards privatized space industry and space tourism (albeit in its very infancy), much like the first commercial airlines 100 years ago. However, what about it's name? With all the pomp, circumstance and day dreaming about the future, I was disappointed with the new craft name - VSS Enterprise. It's pretty amazing that something as groundbreaking as this still gets called after an imaginary starship. Sure, the USS Enterprise is a pop culture icon, but can't the name be put to rest, at least until something that more closely resembles any of the NCC-1701/A/B/C/... in capabilities (let's say the first manned vessel to Mars) gets built? For people as visionary and imaginative as Sir Richard Branson and Burt Rutan this is a name that looks backward, not forward. The name Enterprise is not new. The first space shuttle, which was built as an experimental craft and couldn't get to orbit as it lacked the tiles that protect against heat on reentry was renamed to Enterprise from Constitution when Star Trek fans asked NASA to change it. 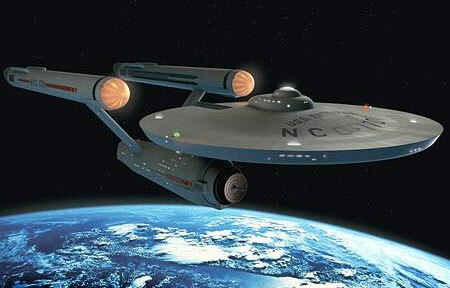 Even Star Trek didn't invent the name - there were 8 ships called Enterprise, starting in 1775. 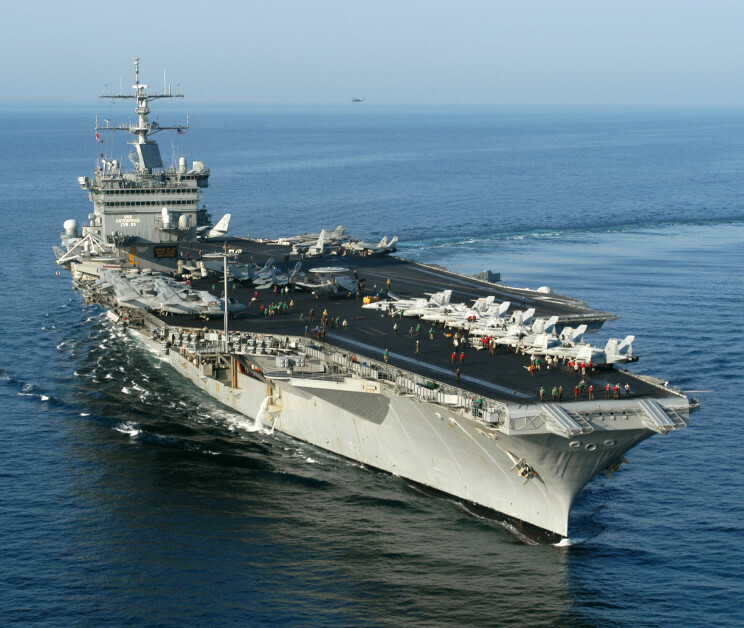 The last one (commissioned in 1961, "played" by the USS Ranger) was portrayed in Star Trek IV - The Voyage Home, connecting between past and future. I am excited to see these advancements, but I really hope for new names to ignite our imagination, to not be tied to fiction dating back over 40 years. The author misses the point when he says the name "isn't new"...!!!...?? ?